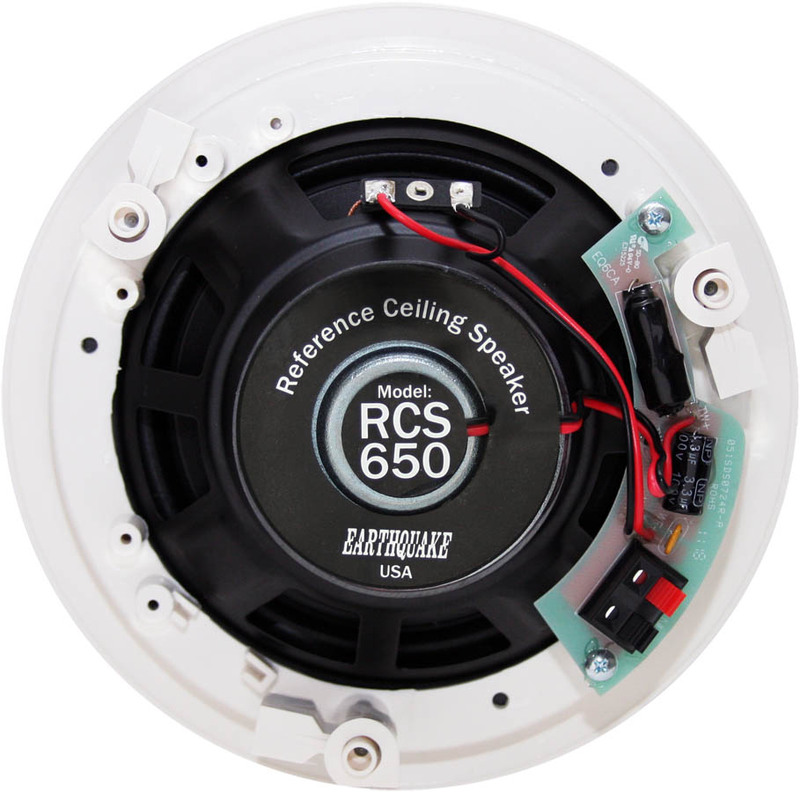 RCS-650 - Earthquake Sound Corp. The new RCS Reference Ceiling Speakers are designed to deliver high quality audio performance while maintaining affordability. 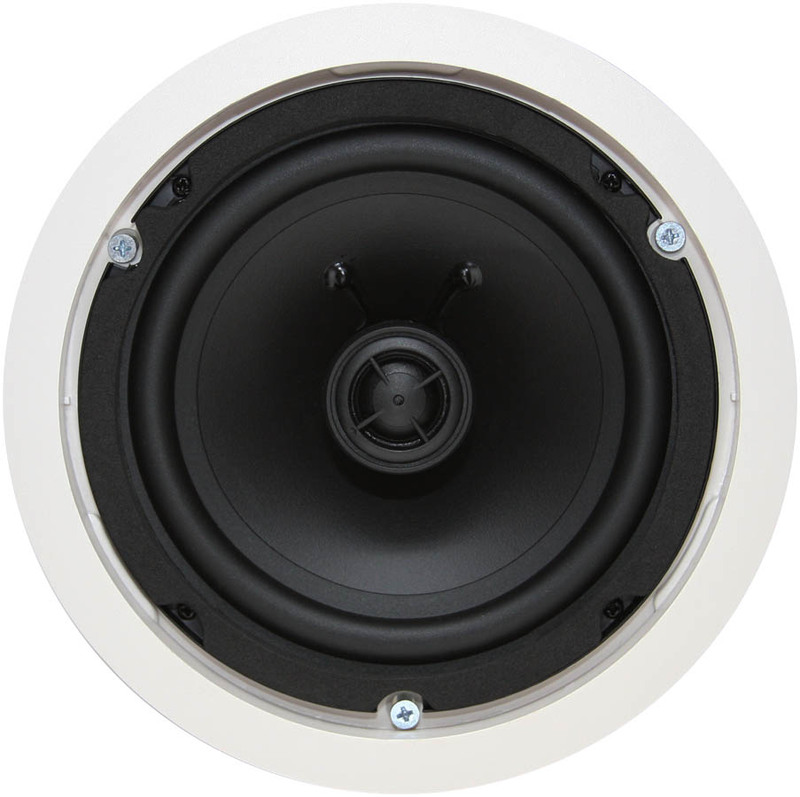 The RCS series features polypropylene woofer cones for durability and low distortion. Each speaker has a 1 inch (25mm) silk dome swiveling NEO tweeter that can be aimed at the direction of the listeners for better sound staging. 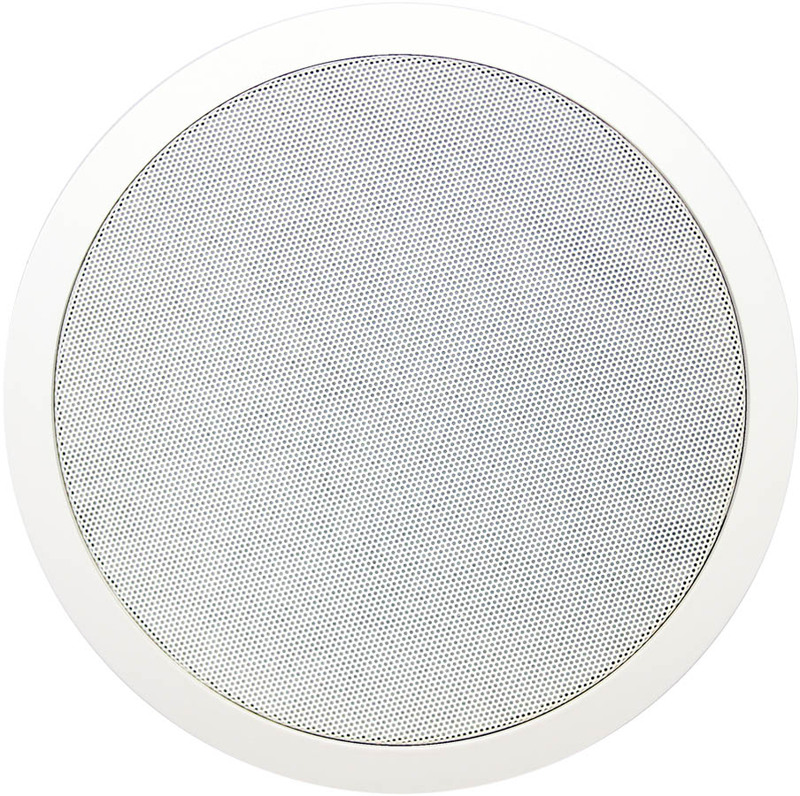 The RCS speakers have 20% trimmer speaker frame for reduced visibility.Comes complete with paintable rust-resistant grilles, these speakers can be customized to blend with any décor. Installation is quick thanks to a 3-ear Turn ‘N’ Lock installation mechanism.